Signs are the primary way of introducing any site. 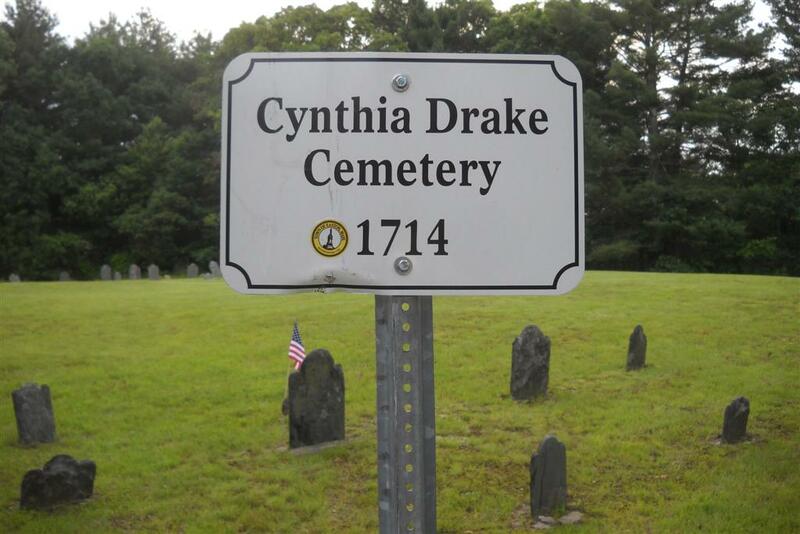 Signs should attract attention. 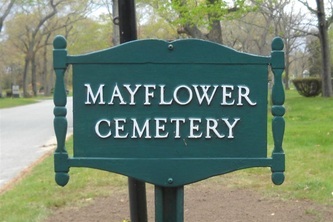 They should be highly visible in terms of their design and placement. 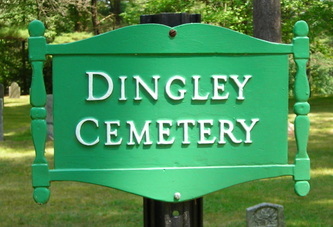 Good signs create lasting positive impressions. 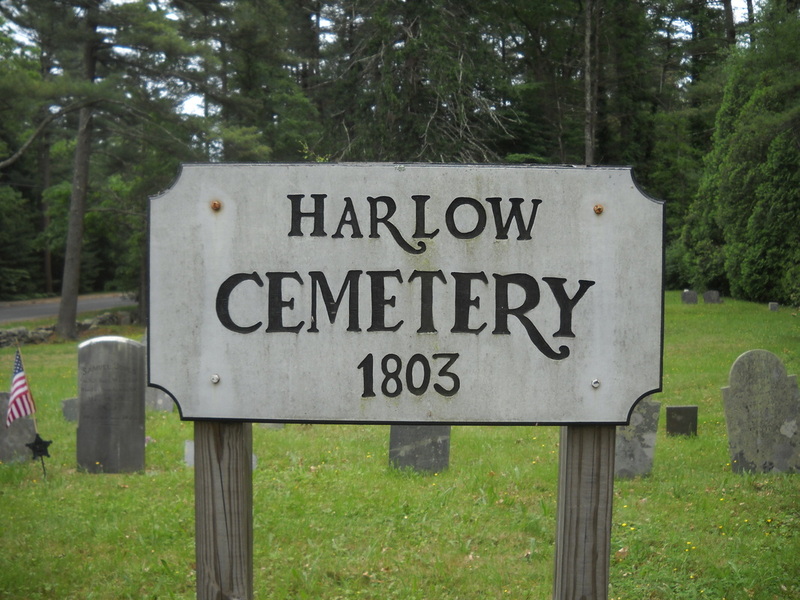 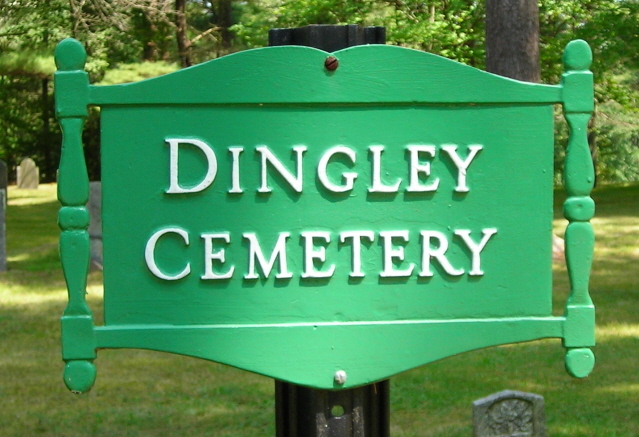 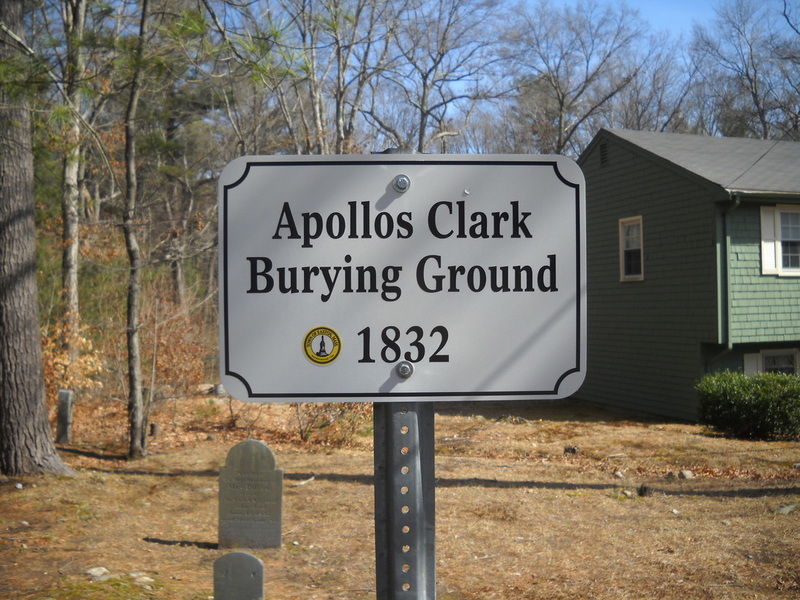 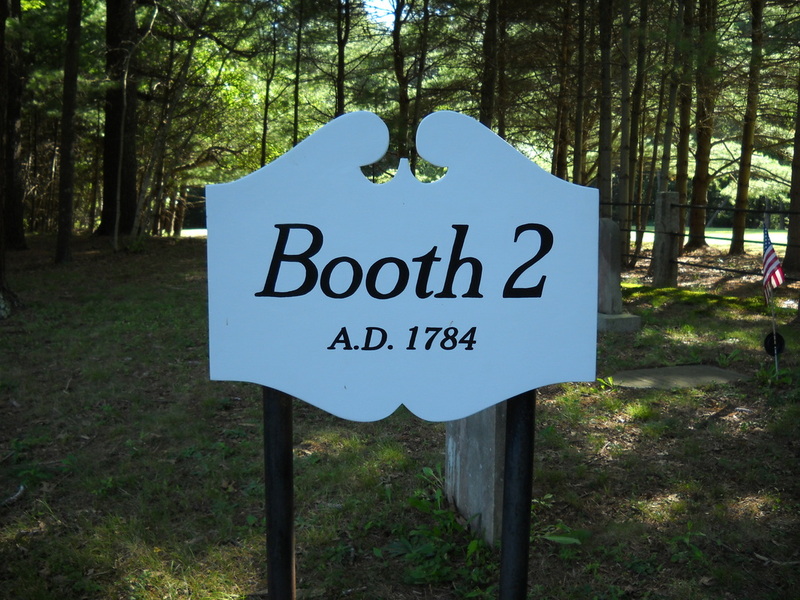 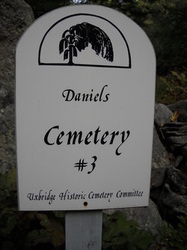 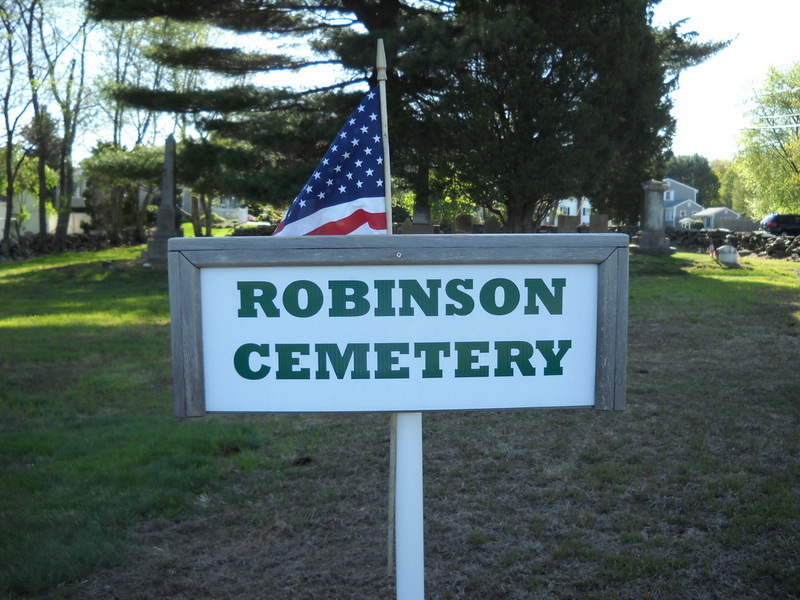 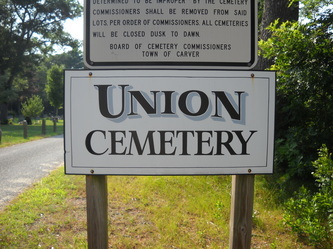 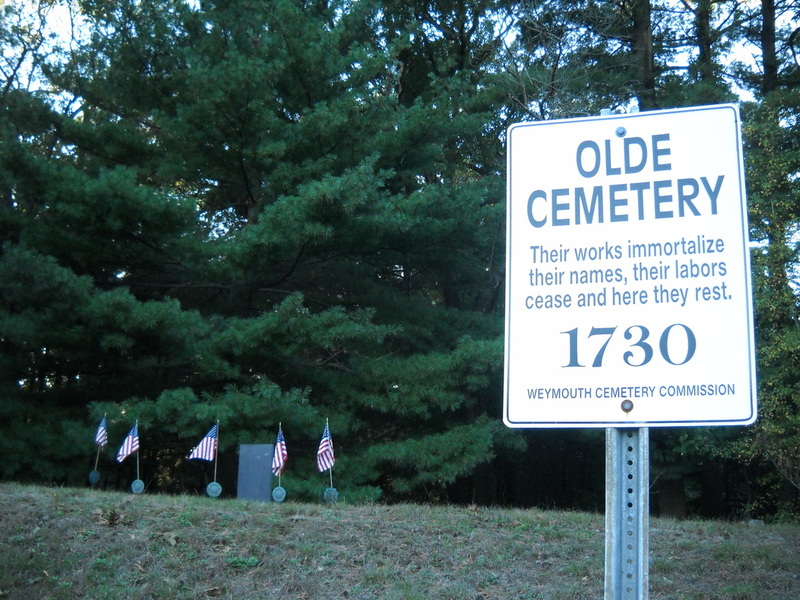 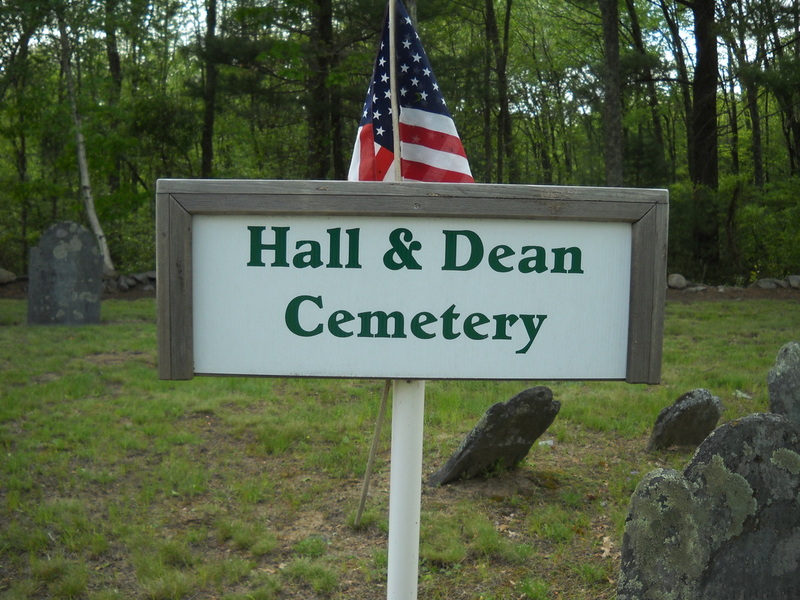 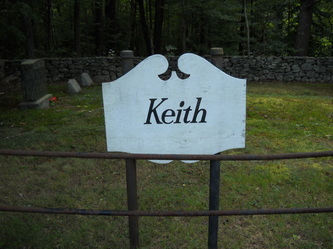 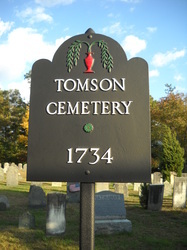 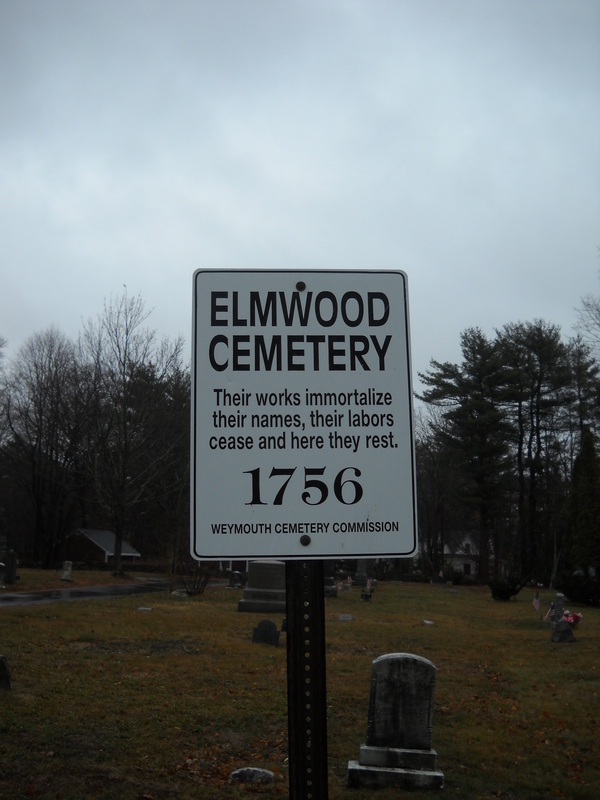 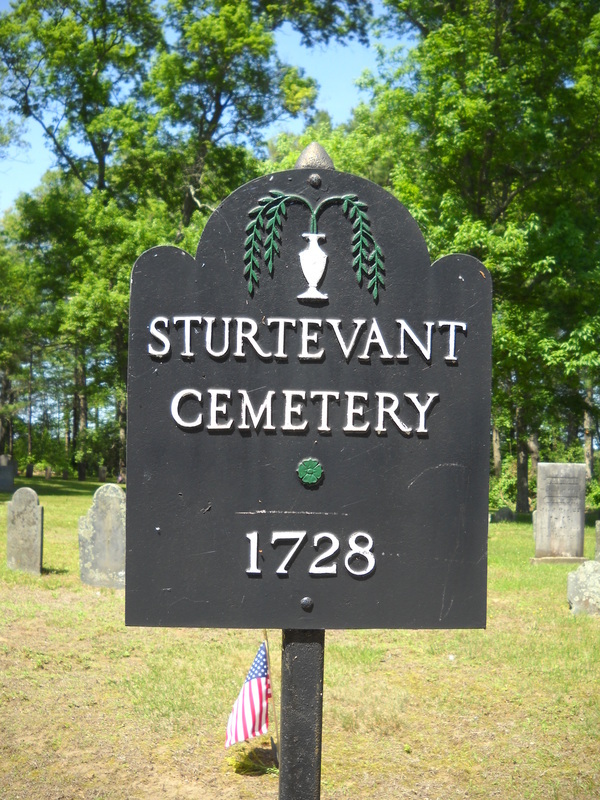 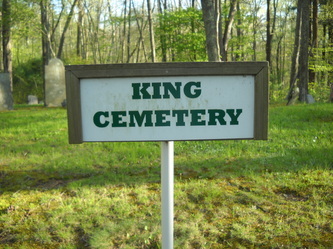 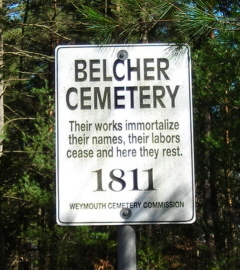 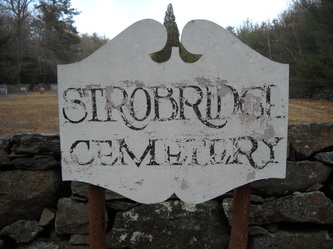 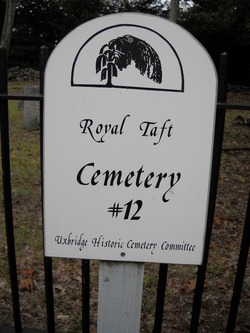 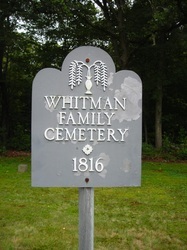 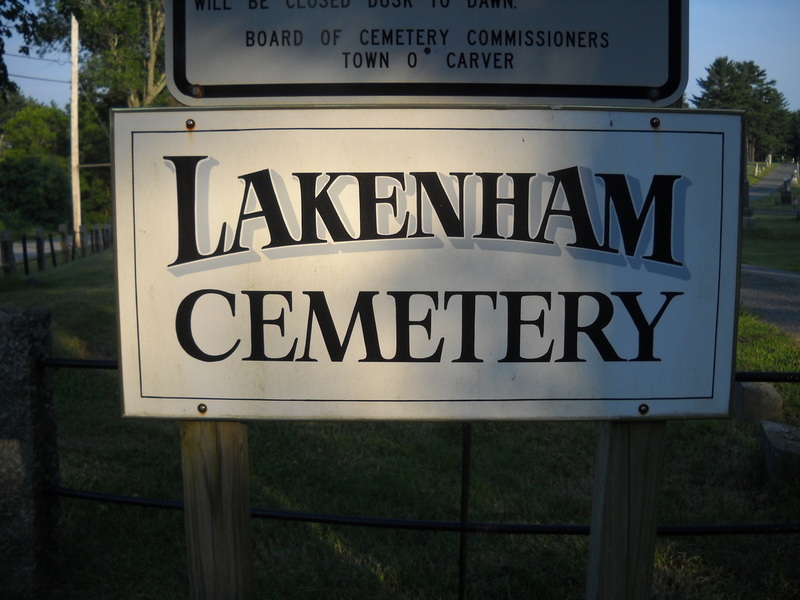 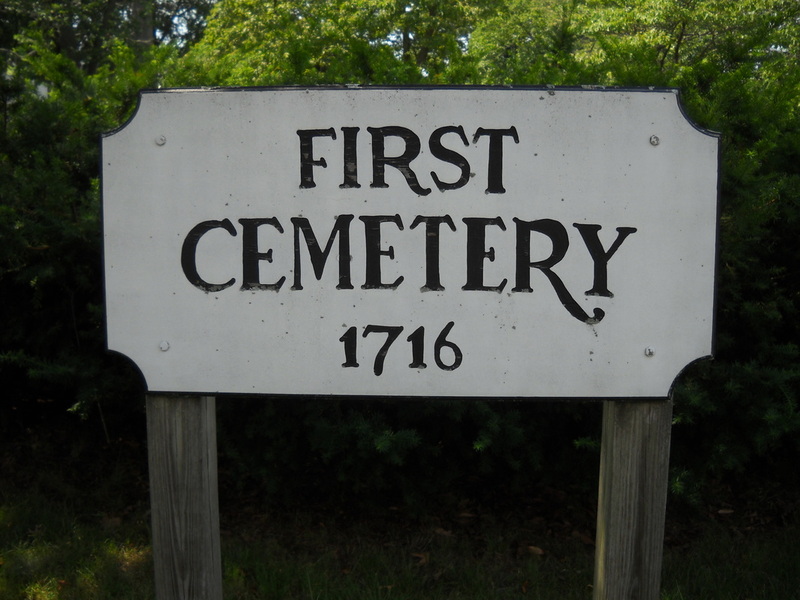 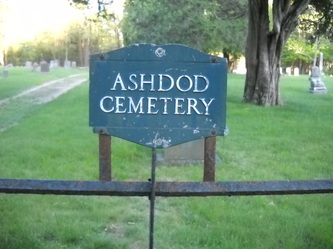 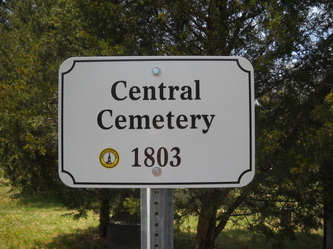 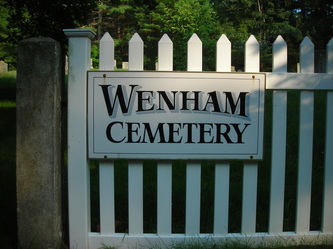 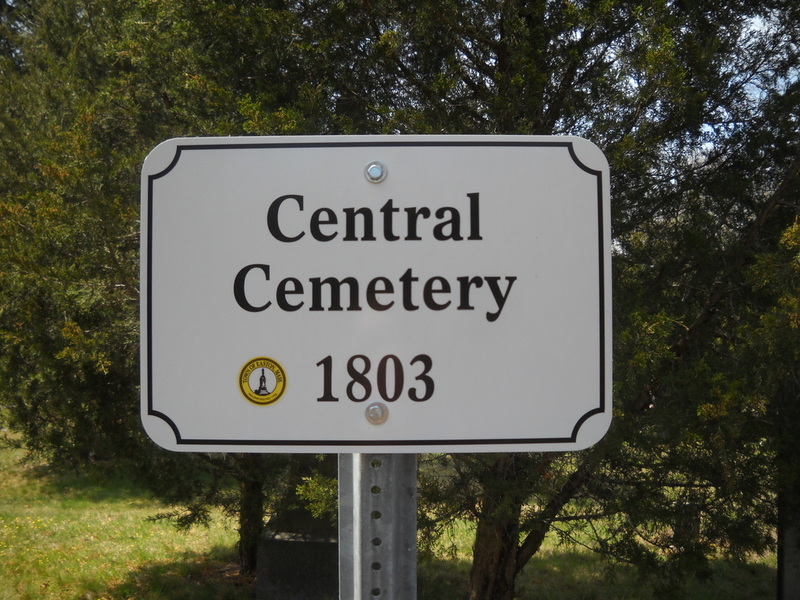 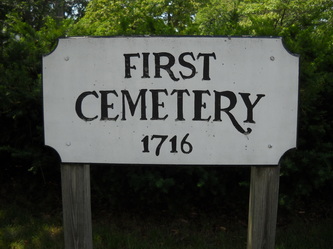 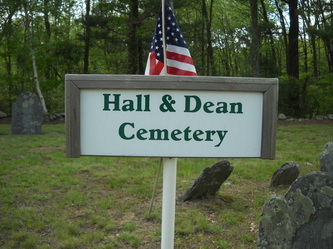 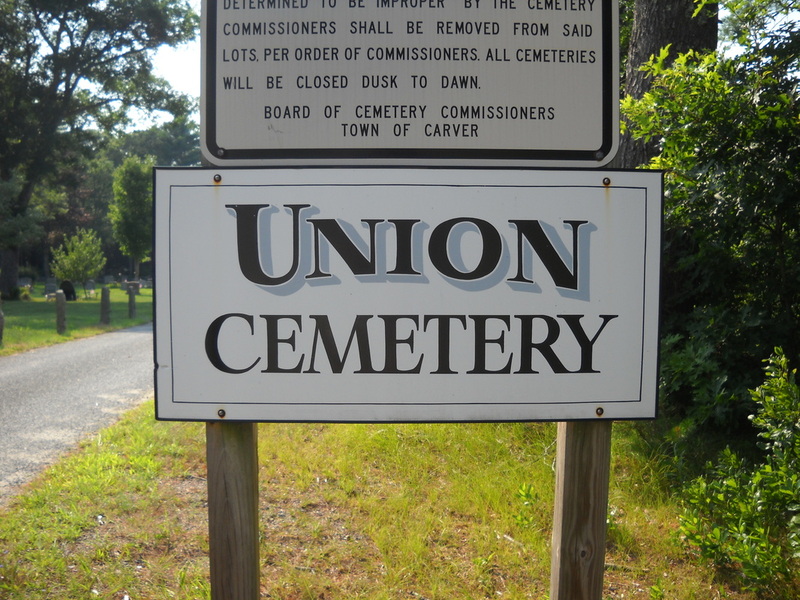 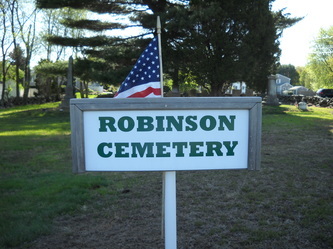 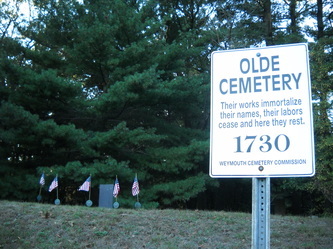 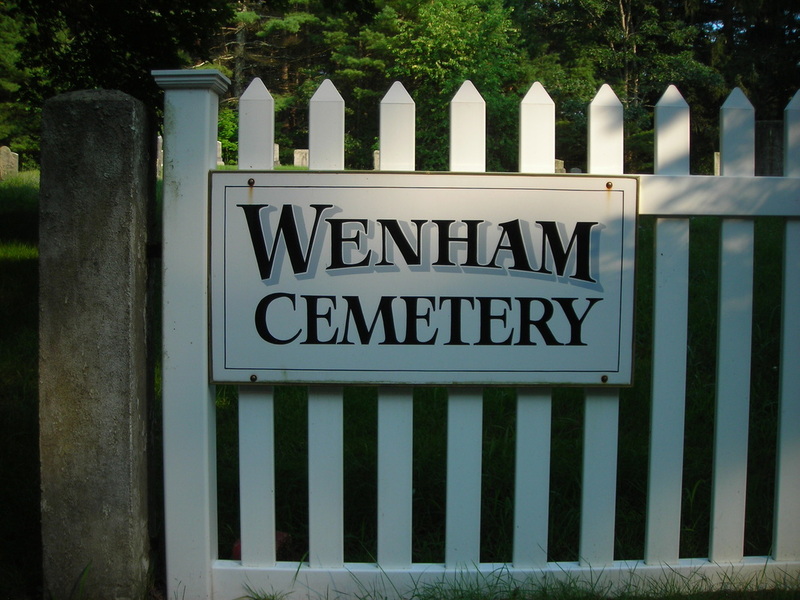 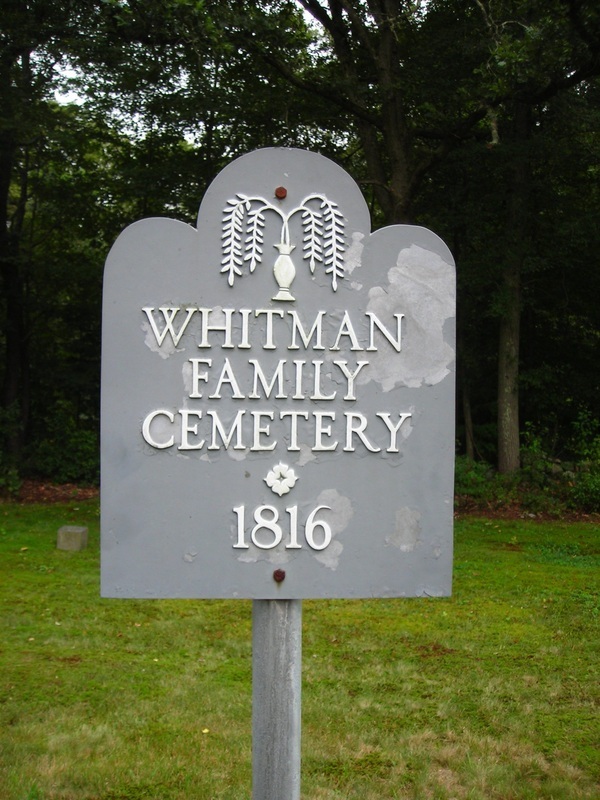 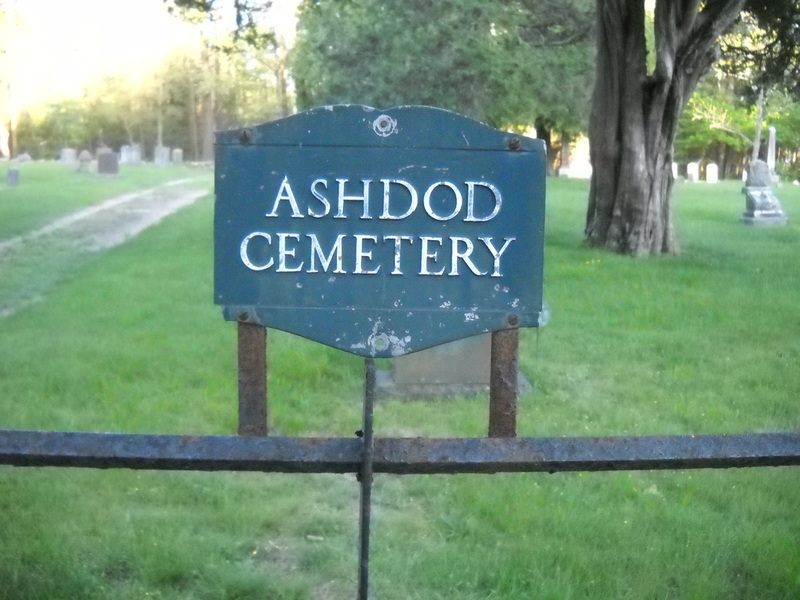 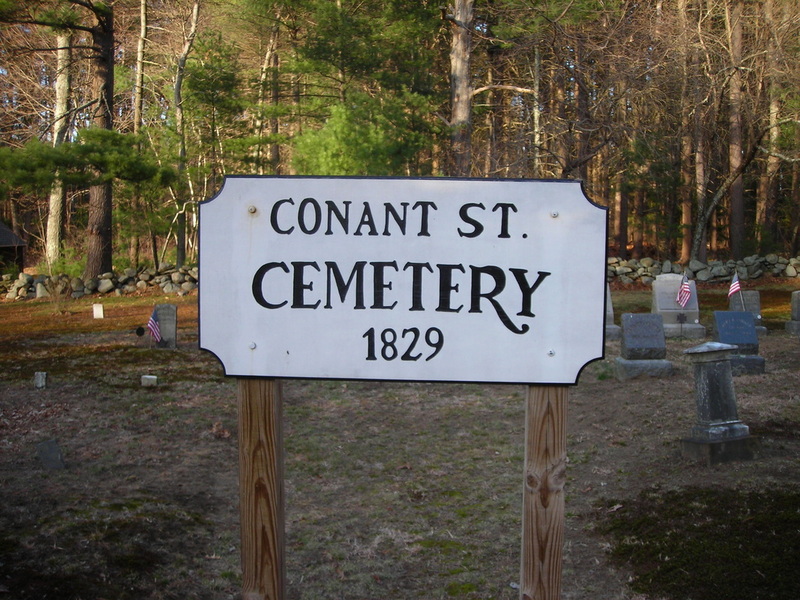 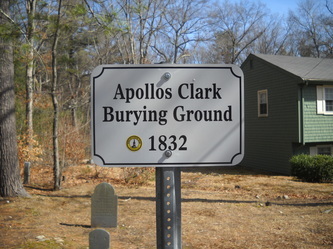 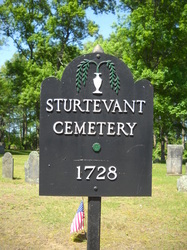 Our Middleborough signs can benefit from the experiences observed by signs placed elsewhere. 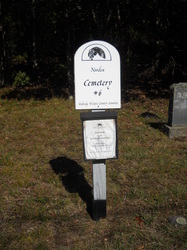 Below is a sampling of signs placed by various organizations within those communities.